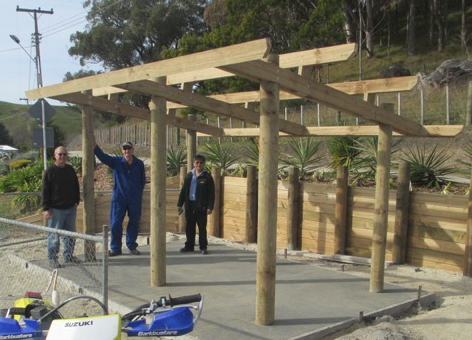 Development of the Dolbel Reserve, in cooperation with the other Rotary Clubs in Napier and with assistance from the Napier City Council. Establishing, with the Hawke's Bay District Health Board, The Oliver Smales Memorial Trust which provides specialised training and education of nurses and support staff of the Hawke's Bay childrens health services. 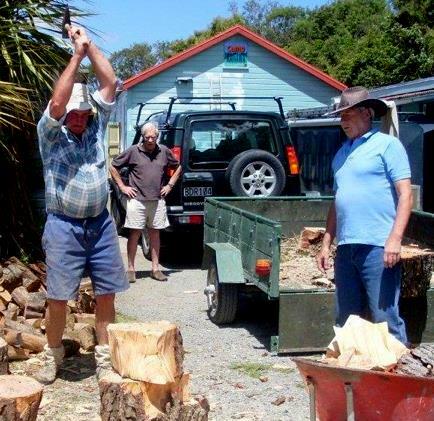 Supporting, for over 40 years, the annual maintenance and development of Camp Kaitawa, an outdoor education facility for the schools of Hawke's Bay.Creating the EIT Awards for Excellence established which to recognises two students from two faculties annually. 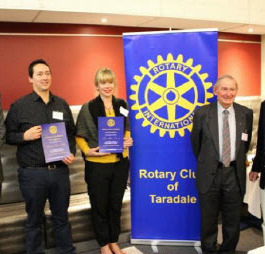 Participating with the Rotary Club of Conegliano, Italy, in the Bragato International Student Exchange which involves students studying wine science at the Eastern Institute of Technology in Taradale and Scuola di Vitocultura ed Enologia in Italy. 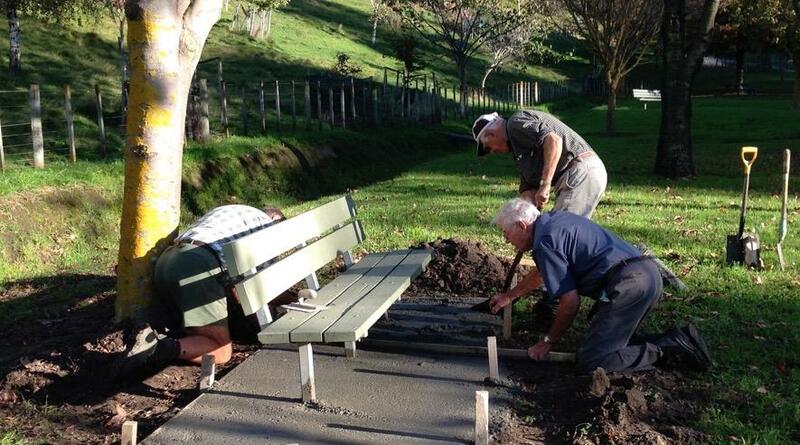 Building of shelters along the 'Rotary Pathway' with assistance of the Napier City Council.